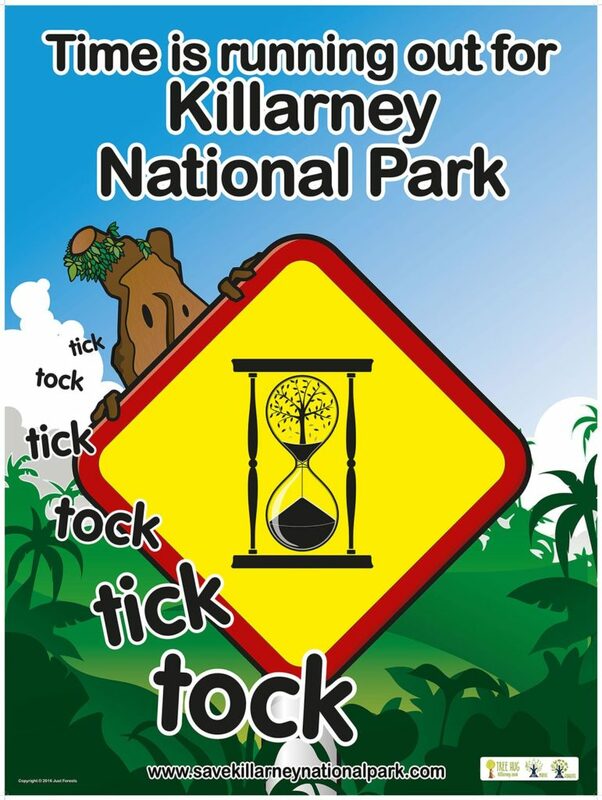 Killarney National Park is on the brink of ecocide. An ecological disaster is taking place in the first national park to be established in the State. One of the world’s oldest oak forests is slowly dying. The rhododendron infestation and increased deer population across the region has not been adequately tackled. The infestation is now out of control. It is annihilating native flora and preventing new native species of oak, etc from growing.